If you’re looking for an engaging presenter, need some help with marketing and PR or want a fresh perspective on your tourism business, you’ve come to the right place. Yorkshire and work throughout the North. Ros has become more than a service provider, her ability & desire to deliver with a can do attitude and no fuss is something I have not experienced before. Ros goes the extra mile to extract and challenge ones most ambitious thoughts allowing both words and design to be turned into reality. Guess what? She comes highly recommended. 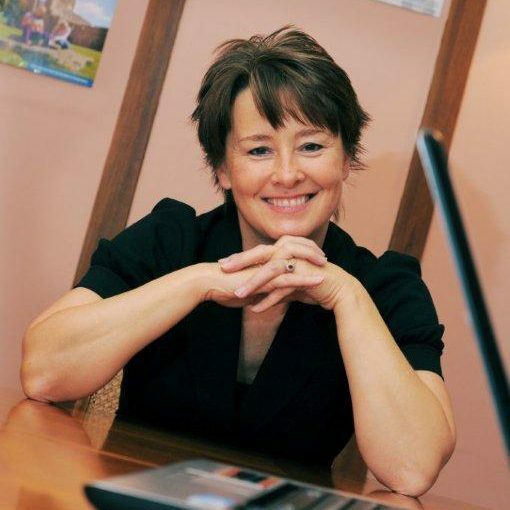 Ros was involved in both our strategic and day to day marketing for over 3 years and proved both knowledgeable and highly capable, being able to draw on her wide-ranging marketing experience. Her professional attitude and personality made her a joy to work with."